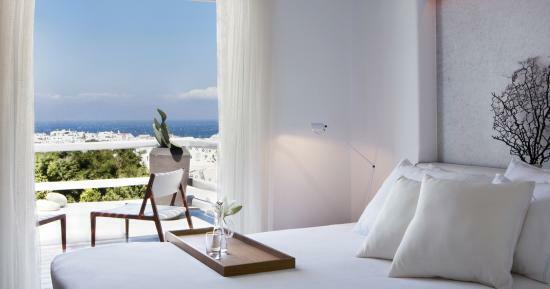 A scoop on the history of the legendary Matsuhisa Mykonos at the Belvedere Hotel.. Although Japanese restaurants first started making waves in Europe at the very beginning of the millennium, only a handful of them were truly authentic. 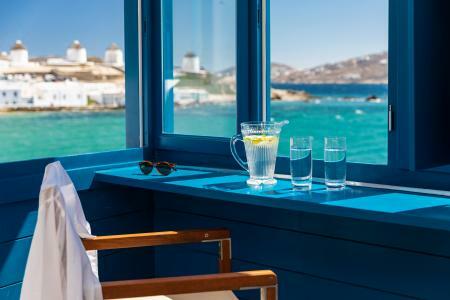 Thatâ€™s when the Ioannidis brothers decided to bring this rising gastronomic trend home to Mykonos, as the island was brimming with top-notch restaurants serving Greek cuisine, but not much else. In 2003, they used the former Mansion Stoupa to host a pop-up Nobu at the Belvedere. 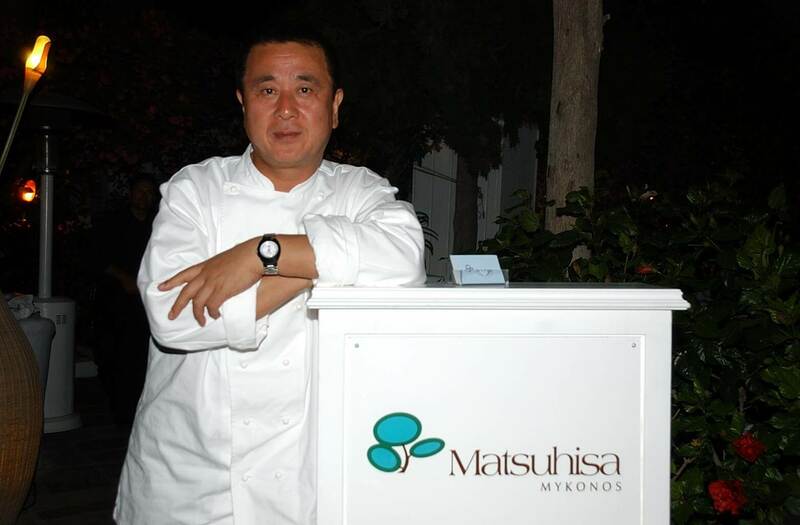 The reception was so enthusiastic, their collaboration quickly became permanent, transforming the Matsuhisa into the only open-air MatsuhisaÂ restaurant in the world with an outdoors sushi bar. Visiting celebrities are a daily staple, savoring exquisite Asian delicacies while breathing in the cosmopolitan atmosphere of the hotel. Leisurely sipping on cocktails, guests flex their social muscles poolside, like a famous NBA player who engaged his two female companions in a revealing game of truth or dare. The two models removed one piece of clothing after another and dove naked into the pool, returning to their seats soaking wet. The hotel staff rewarded their bravery with fluffy towels and approving looks. Just your typical Mykonian evening! Speaking of cocktails, 2003 saw another first at the Belvedere. Having fostered a buzzing cocktail scene since the early days of the hotel, the owners became privy to the mixology trend long before the rest of the country even saw it coming. Establishing a collaboration with Master Mixologist Dale DeGroff, aka King Cocktail, they embraced his gourmet approach to recreating the classics and incorporated some his expertise in their ever-expanding cocktail repertoire. Degroffâ€™s additions to the beverage menu helped the Belvedere blaze a new trail through mixology land, which the Greek capital only picked up on four years later! This year, happily coinciding with the Belvedere’s 20th anniversary, Chef Nobu returns to his Mykonos restaurant for the 13th Nobu Food Festival that will take place at the Belvedere from the 31st of July until the 4th of August. Join us for a once in a lifetime dining experience! 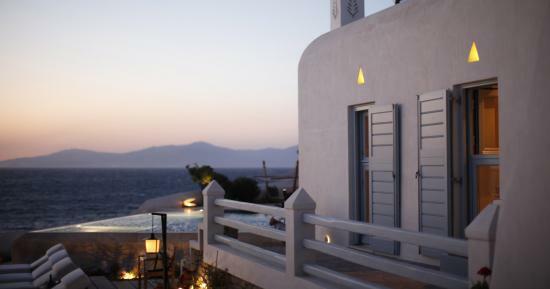 ©2019, Belvedere Mykonos. All Rights Reserved. 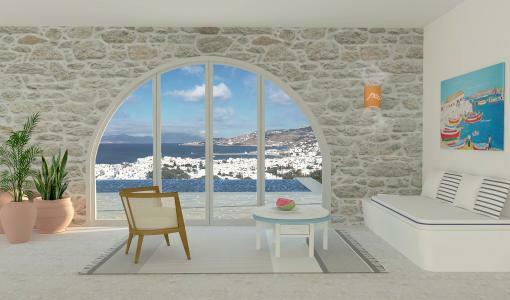 Designed by Chris Ouzounis. Developed by NEVMA.